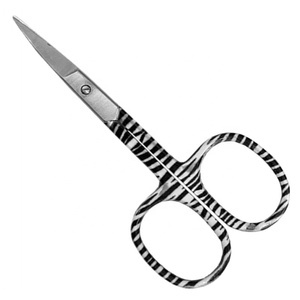 These lightweight barber scissors are ideal for cutting hair or working with sheer/delicate fabrics. 1. Some parts of product fall off or damage in the process of transportation. 3. Deliver the goods to our customer all over the world with the speed and precision. 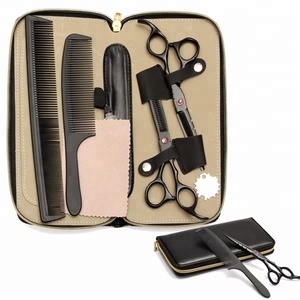 Classic hair salon kit pu leather 2 with scissors wrap black. 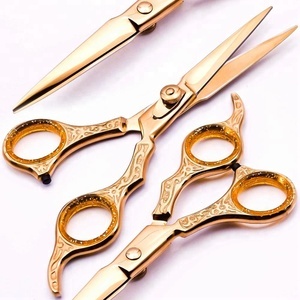 Guangzhou Mujinhui Hair Beauty Co., Ltd. 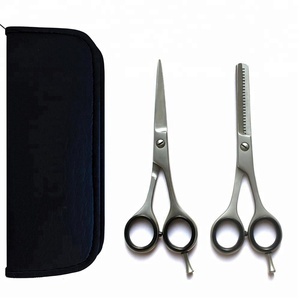 PRODUCT DESCRIPTION Trade Assurance small hair tool pouch with Shoulder Belt PRODUCT INFORMATION Brand Name SMARTHAIR Item No. 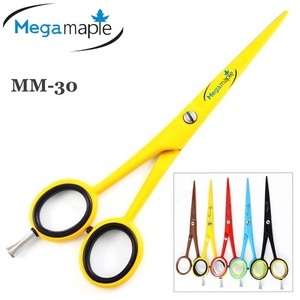 Smart Hair owns multiple brands and 2 professional factories(apparels factory&Tool bag factory),and is able to provide one-Stop Service(including R&D,and manufacturing). Besides,our factory passed SGS in 2016,and most of our products have also passed the ROHS & REACH. 4.This barber chair is truly a classic and popular with traditional barbers. 5.This reclining barber chair features sturdy construction, a round chrome base, heavy duty round hyd-raulic pump and base and an adjustable/removable headrest. 7.The footrest raises as chair is reclined, and the reclining lever on the right hand of the chair,allows the chair to recline up to 45 degrees.